Voir les résultats lus par "Lyn Landon"
Even skilled salespeople buckle in tough selling situations - getting defensive with prospects who challenge them on price or too quickly caving to discount pressure. Those are examples the fight-or-flight response - something salespeople learn to avoid when they build their emotional intelligence. Studies have shown that emotional intelligence (EI) is a strong indicator of success. 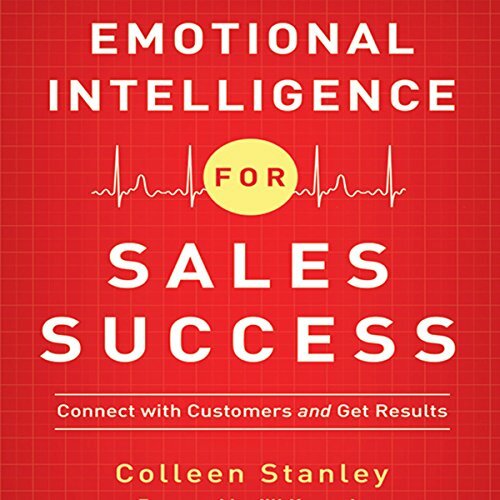 In Emotional Intelligence for Sales Success, sales trainer and expert Colleen Stanley shows how closely EI is tied to sales performance and how salespeople can sharpen their skills to maximize results.